N. Rouger received the B.Eng. degree from Universite Paris Sud, Orsay, and Ecole Normale Superieure de Cachan, France (2003). He received the M.Eng. degree (2005) and PhD degree (2008) in electrical engineering from the Institut National Polytechnique de Grenoble, France. He was a post-doctoral researcher in the MiNa Group at the University of British Columbia (UBC, 2008–2009), where he contributed to the modelling, design and characterization of SOI nanophotonics devices. He was a research scientist at the French National Centre for Scientific Research (CNRS) and the Grenoble Electrical Engineering Lab (G2Elab, 2009-2016). Since 2017, he joined the static converter group of Laplace laboratory in Toulouse, as a CNRS research scientist. 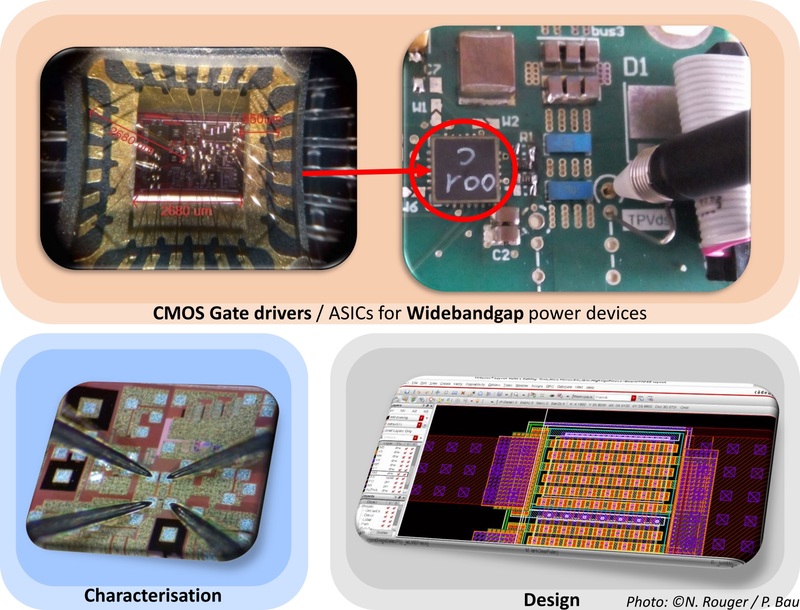 His main interests are integration for power transistors and power ICs, wide bandgap power semiconductor devices and optical control of novel smart power semiconductor devices. •	Author or co-author of +160 scientific articles and communications in power electronics, applied physics and electrical engineering.